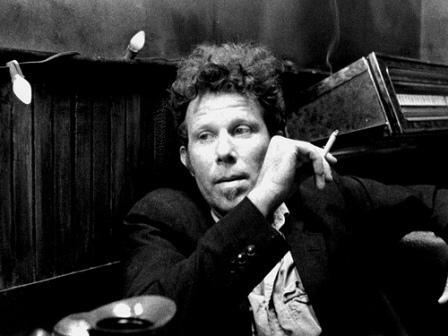 Thomas Alan Waits is an American singer-songwriter, composer and actor. He has worked as a composer for movies and musical plays and has acted in supporting roles in films including Paradise Alley and Bram Stoker's Dracula; he also starred in the 1986 film Down By Law. He was nominated for an Academy Award for his soundtrack work on One From The Heart.